Welcome to the Georgie Award winning building built by Onni - Victoria Hill Towers. 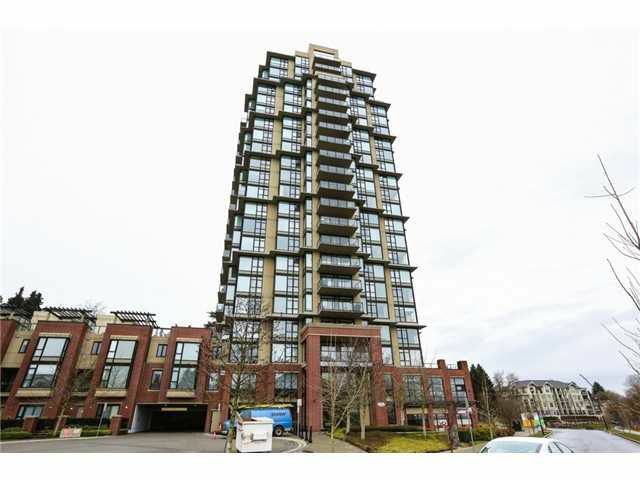 This 2 bedroom, 2 bathroom has great North West facing views with lots of natural light. The suite features luxurious finishing which include over-height ceilings, high end laminate flooring, granite countertops, and Stainless Steel appliances and a large covered balcony that's perfect for entertaining! Spacious rooms are perfect for any family and this bright home enjoys views to the North Shore Mountains along with evening sunsets. The Victoria Hill complex boasts an exercise centre, pool, meeting rooms and more! Don't wait on this one!